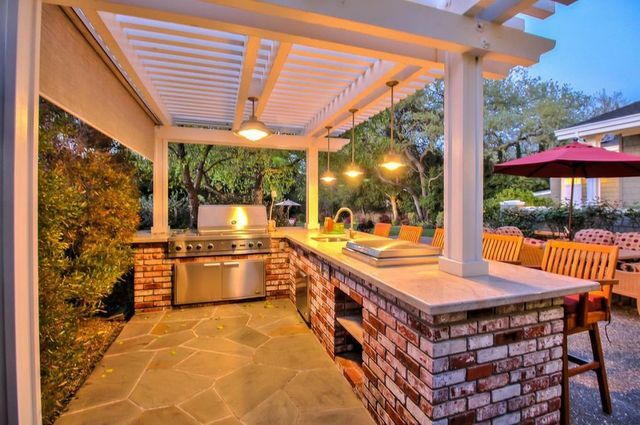 We want to offer some pretty cool outdoor kitchen ideas for homeowners, buyers and anyone just looking to salivate. Memorial Day came and gone and we hope you had a nice relaxing time with friends and family and took the time to remeber those that provide us with this freedom. Plus, this is the day begins the summer which means that those long months spent hibernating indoors are soon going to transition to long days spent outdoors—firing up the grill for some great al fresco dining. But though you’re outside, you don’t have to rough it. 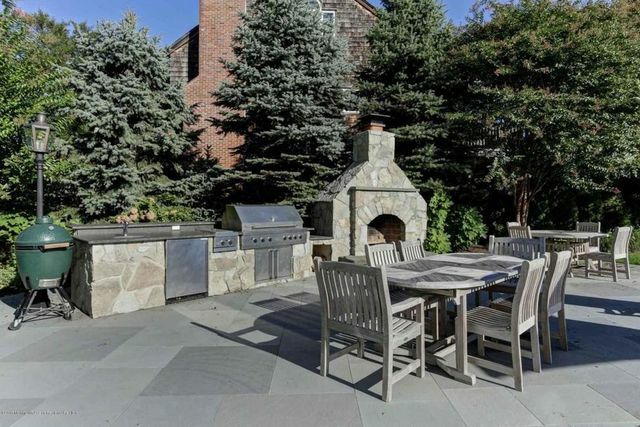 In more and more homes across the country, outdoor cooking has gone upscale. Amenities abound for serious home cooks who want their outdoor kitchen to resemble—or even surpass—their indoor setup. 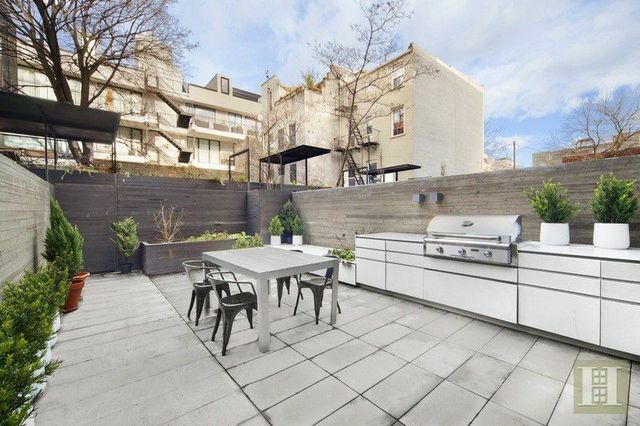 Serious outdoor kitchens include dishwashers, sinks, ovens, Kegerators, and pizza ovens. You can impress your friends and family with a sumptuous spread without turning on the indoor stove. 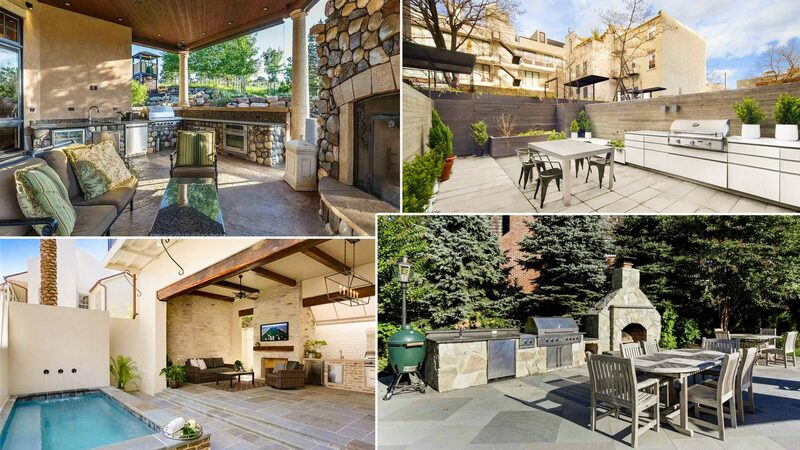 To prep for delicious outdoor delights, we found nine luxury homes on the market that have upped the grilling game with serious outdoor kitchen spaces. So grab the bug spray and your chef’s toque, and tour some tempting summer kitchens. Appetizing attributes: The 6,500-square-foot home on almost an acre provides everything you need for serious entertaining. Relish the outdoor covered kitchen, complete with oven, grill, sink, fire pit, and fireplace, with an island big enough to provide prep space and seating. Enjoy the pool (but remember what Mom said: Take a break after eating, before jumping in). Appetizing attributes: The outdoors beckon with this luxe build on 18 acres on the Santa Lucia Preserve. Tempting offerings include a wine cave built into the hill and an outdoor dining room with a chandelier. 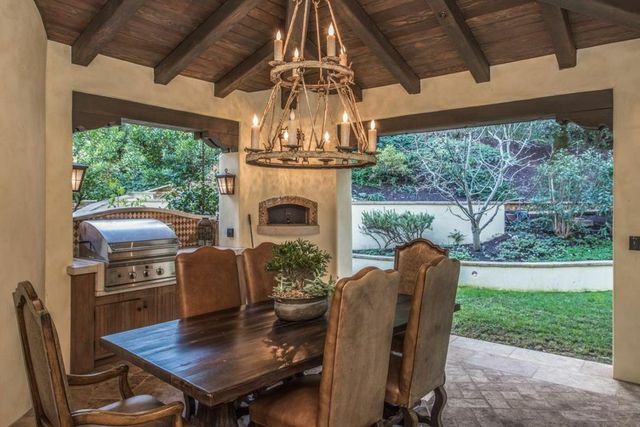 The cooking area features a grill, pizza oven, and wood-burning fireplace. Appetizing attributes: You’ll definitely entice a celebrity or two to dine at this satisfying spread. 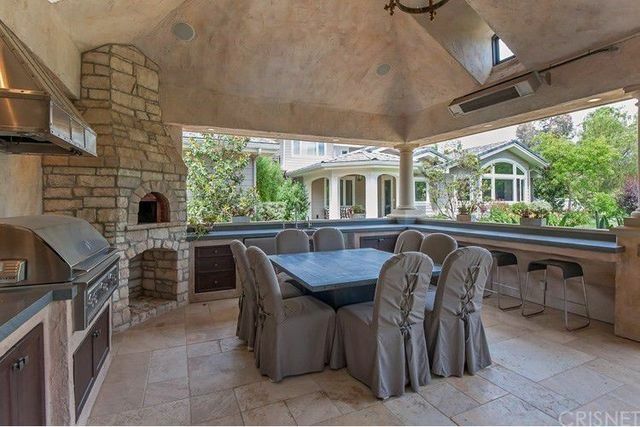 This estate has been extensively expanded and remodeled, and includes a covered outdoor kitchen with a pizza oven, grill with hood, fireplace, and dining area. There’s also an outdoor lounge area, bar, and TV. The lush grounds include adult and children’s pools with waterfalls and a grotto with fire pit. Why would you even need to see the inside of the house? Appetizing attributes: It’s Boca, baby! This 5-acre property includes a 12,000-square-foot main house. The wraparound veranda has a kitchen, which includes a built-in barbecue with hood. It overlooks the resort-style pool. The grounds include a tennis court, two guesthouses, a barn, and riding trails. Appetizing attributes: Here’s your urban oasis. In Williamsburg, you can enjoy the city with just the right dash of suburban life. Head out onto the deck, where an extensive outdoor kitchen awaits. The sweet setup includes a built-in grill and seating area. The modern and chic space has a buyer’s mouth watering, as it’s already under contract. 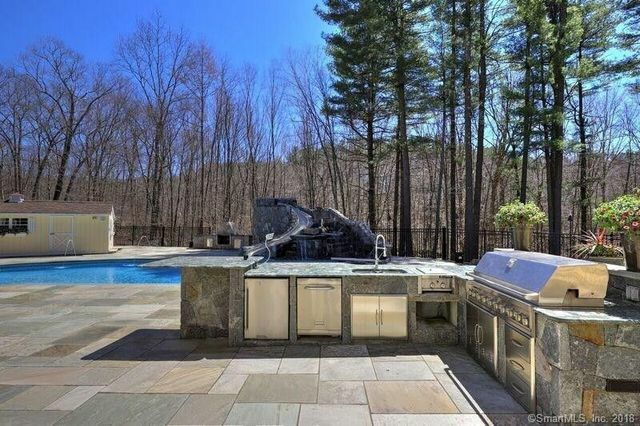 Appetizing attributes: This outdoor space features extensive landscaping and a pool renovation. The waterfront property includes a huge pool, cabana with bath, outdoor kitchen and fireplace, and separate patio with fire pit. The setting is ideal for poolside cocktails and leisurely summer meals. 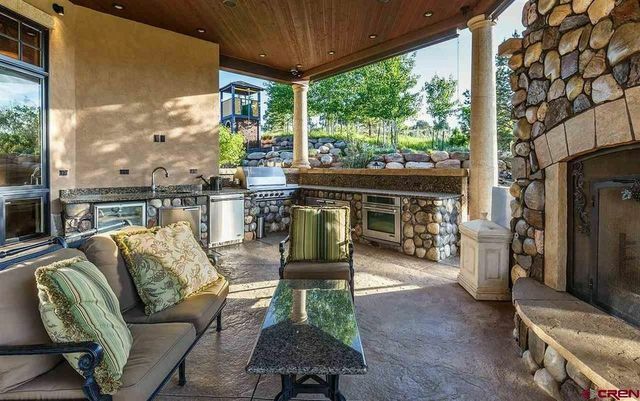 Appetizing attributes: This Tuscan-inspired modern home was created for “Durango’s lifestyle and outdoor living.” The cozy outdoor living space includes a kitchen and eating area with all the comforts you’d find indoors. 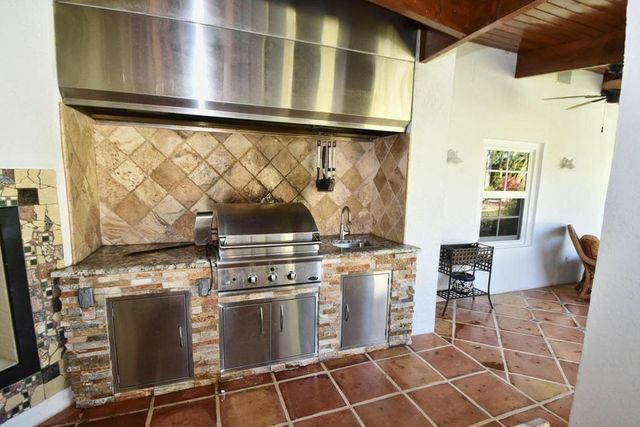 The summer kitchen features a gas grill, prep sink, beverage fridge, oven, and fireplace with cooking grate. 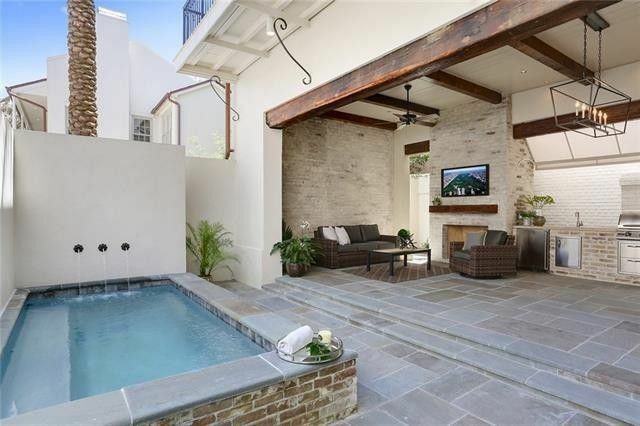 Appetizing attributes: This new townhome in the French Quarter offers a nod to historic style as well as modern amenities. The spacious indoor kitchen opens to a private courtyard with an outdoor kitchen, built-in barbecue, sink, storage, lounge space, fireplace, and pool. Let the good times roll! Appetizing attributes: At this sprawling stunner on 3 acres, the outdoor space is the entertaining hub of the home. It includes a kitchen with granite counters, double sinks, a refrigerator, two-burner stove, built-in grill, oven, and fire pit. Relax with a drink in the hot tub, or enjoy the heated pool featuring a diving board and a slide! The post 9 Delicious Outdoor Kitchens Just Waiting for a Buyer to Bite appeared first on Real Estate News & Insights | realtor.com®.